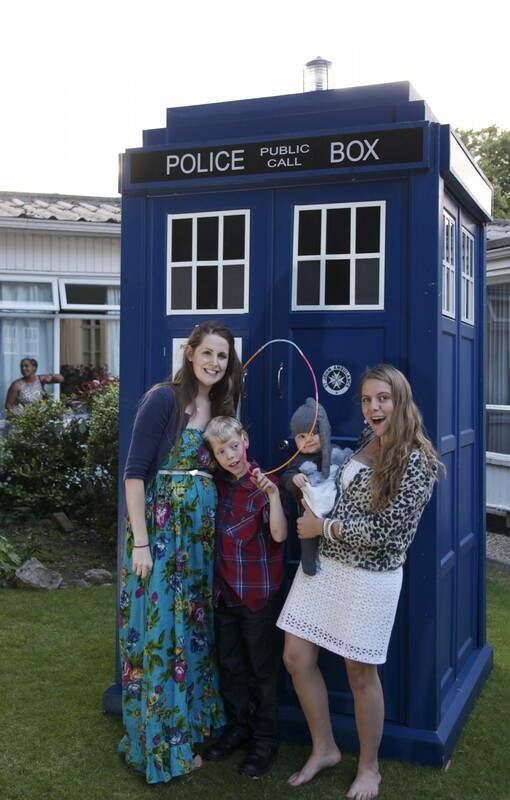 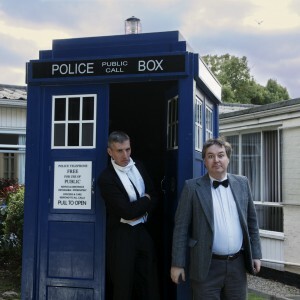 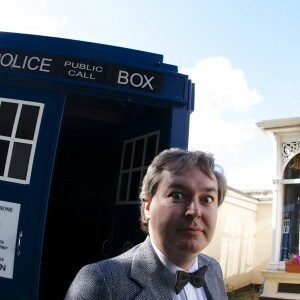 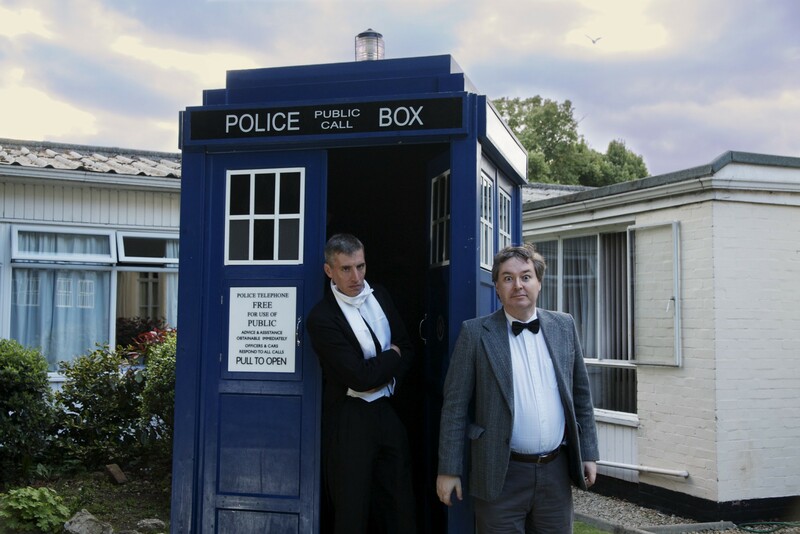 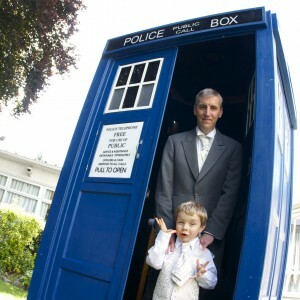 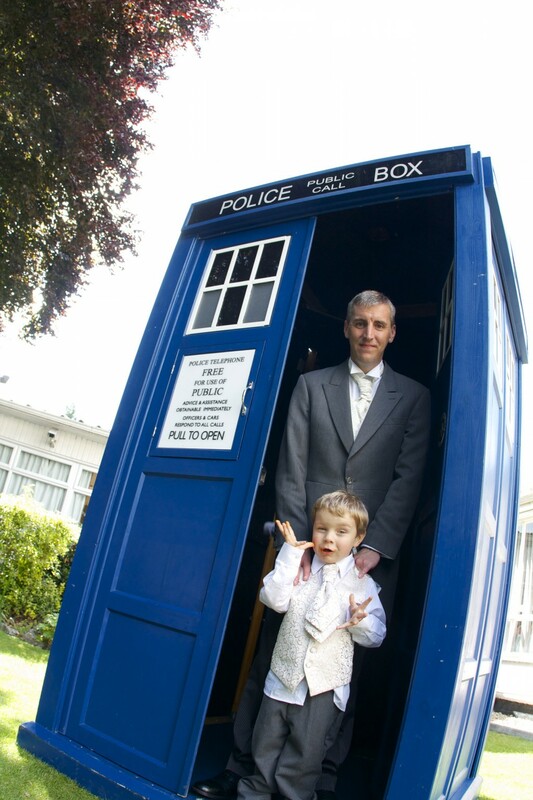 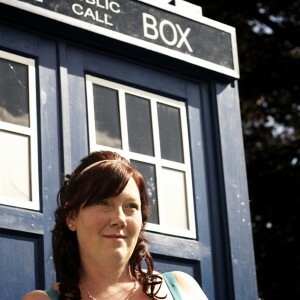 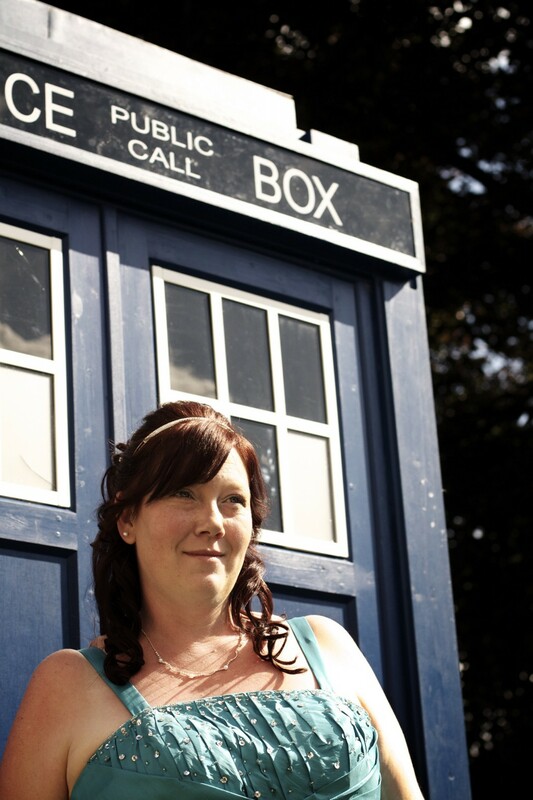 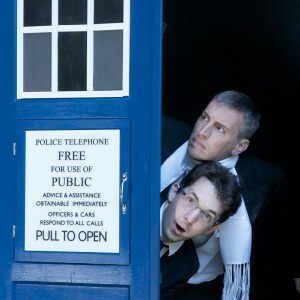 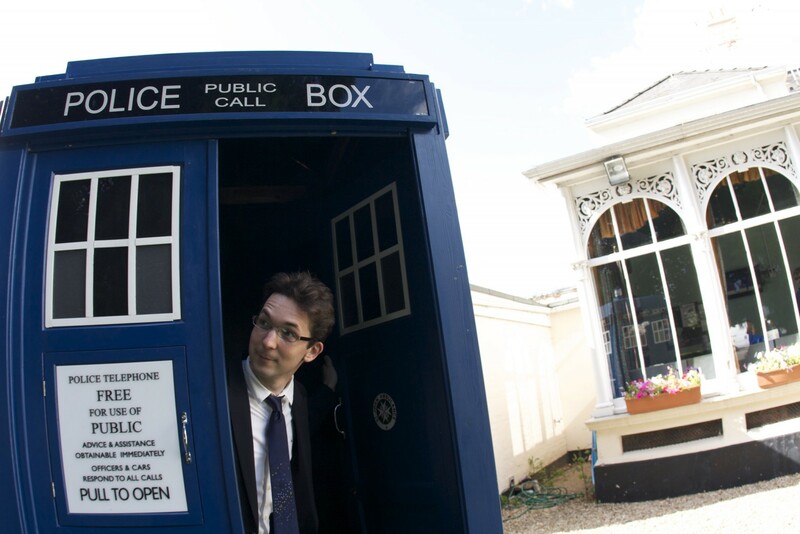 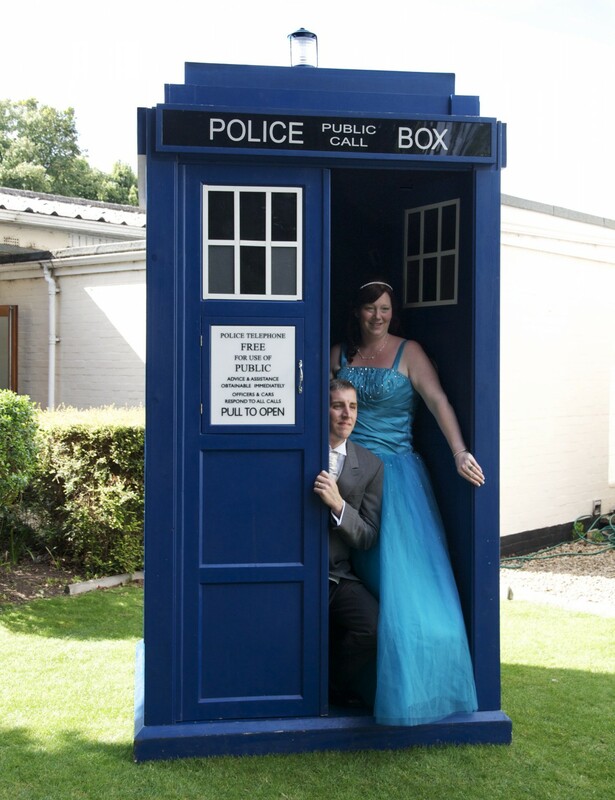 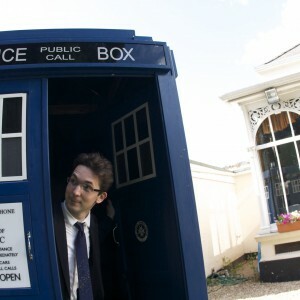 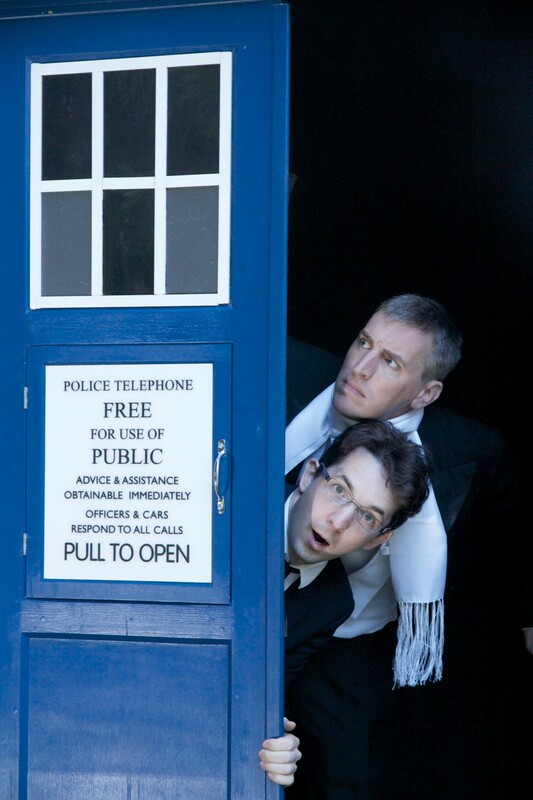 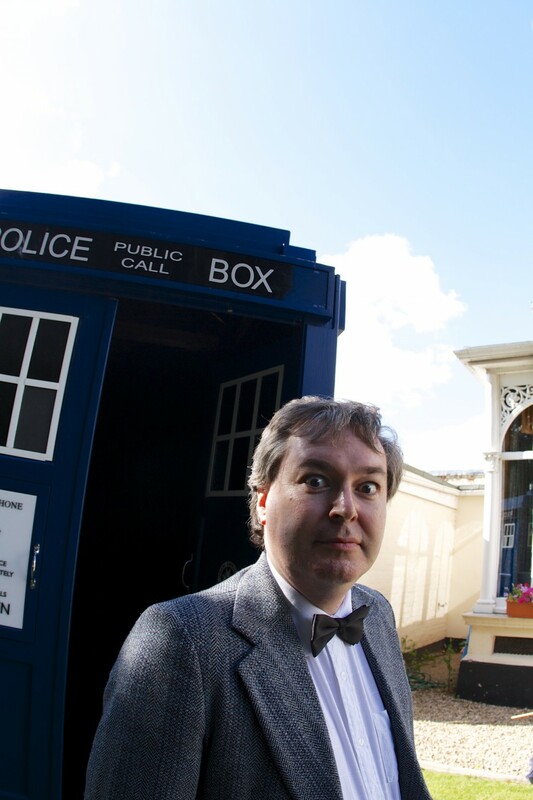 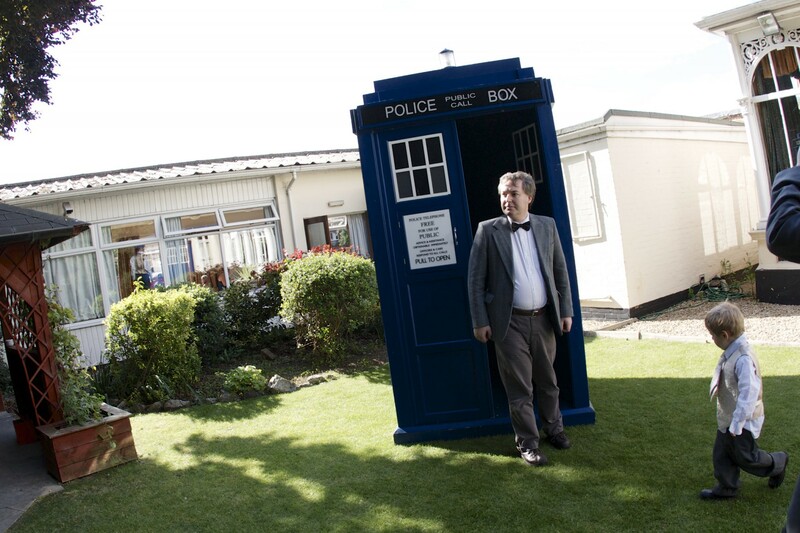 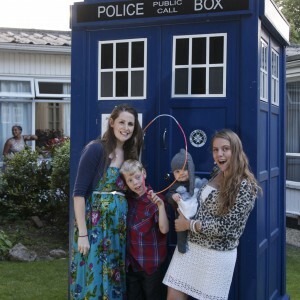 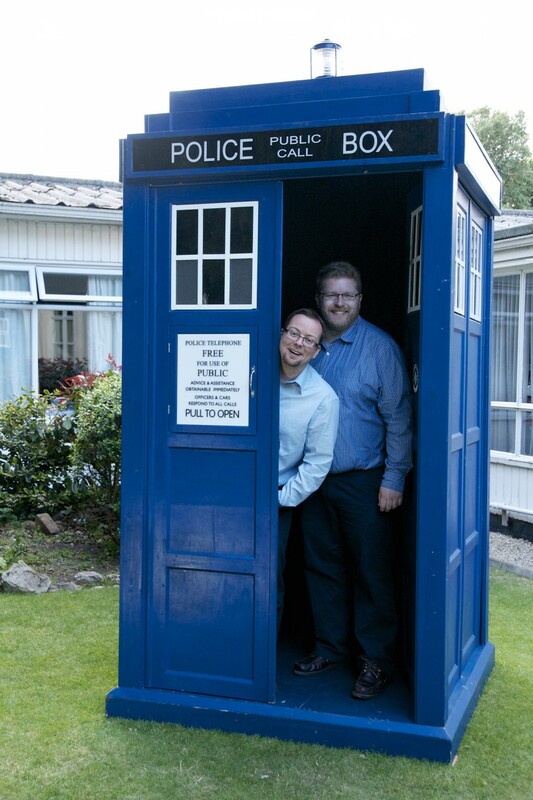 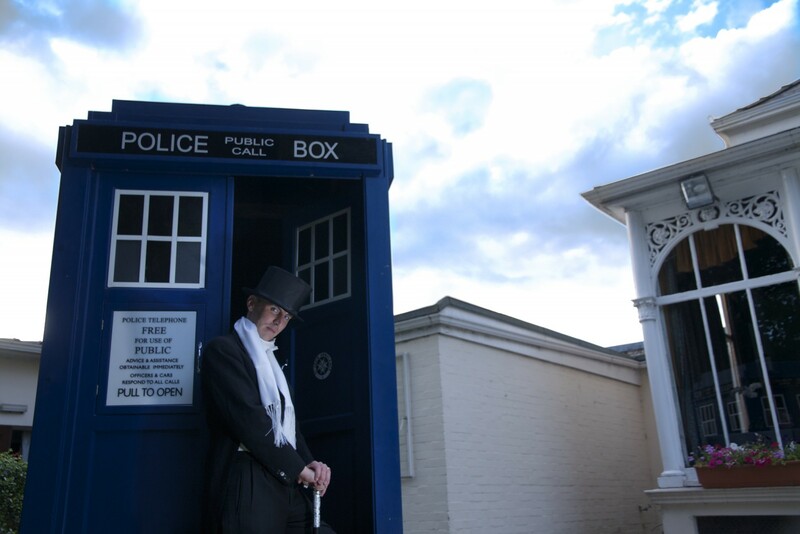 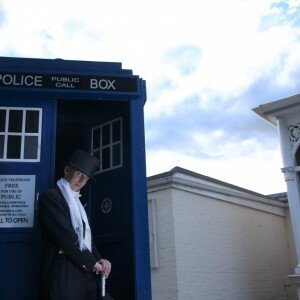 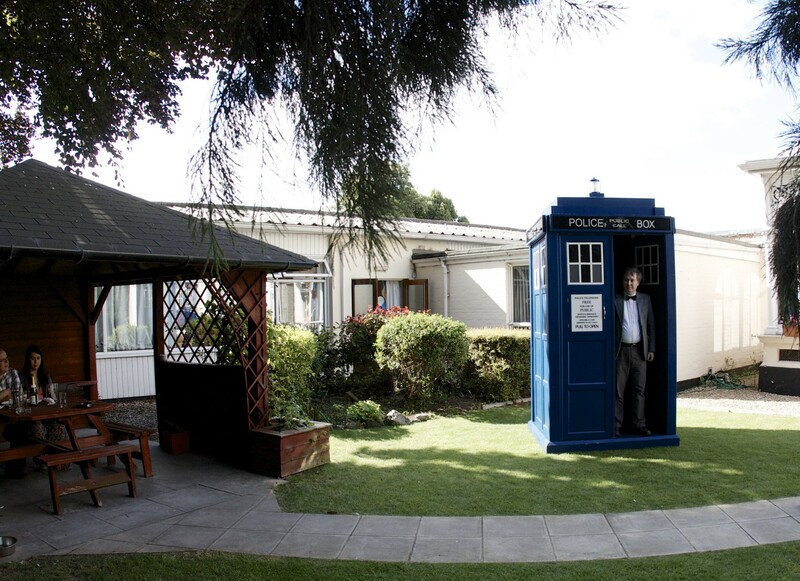 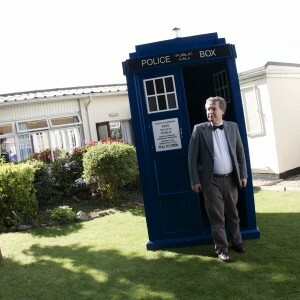 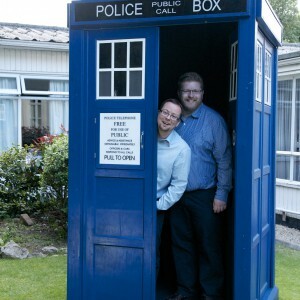 Matthew’s brother had The Tardis visit for his wedding renewal. 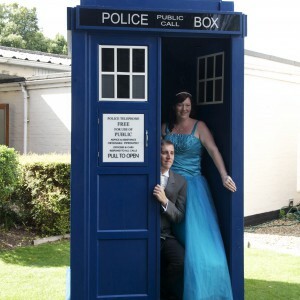 Here’s some pics of the fun. 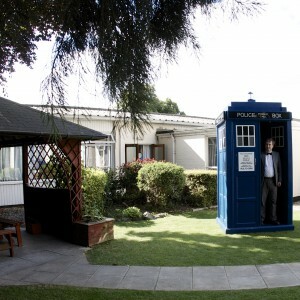 Many thanks to the good folk at hireatardis.com!